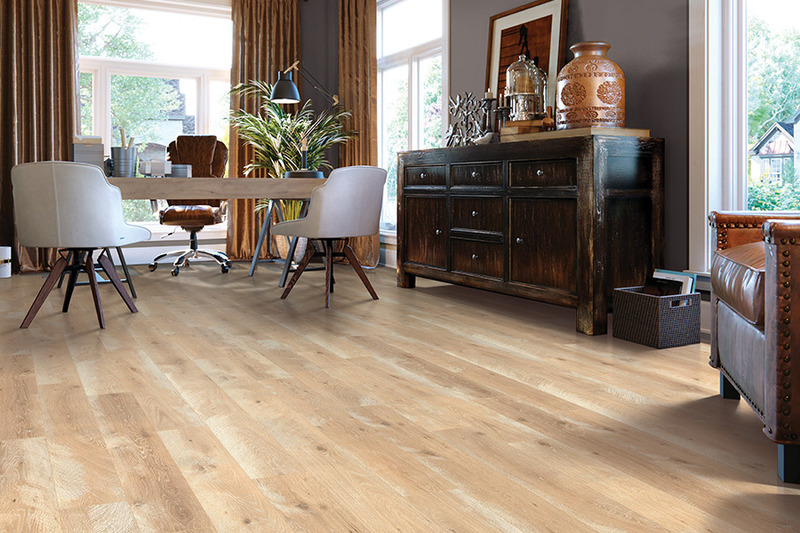 As the very first ever wood-look flooring, laminate still has a good hold on the industry in this line. 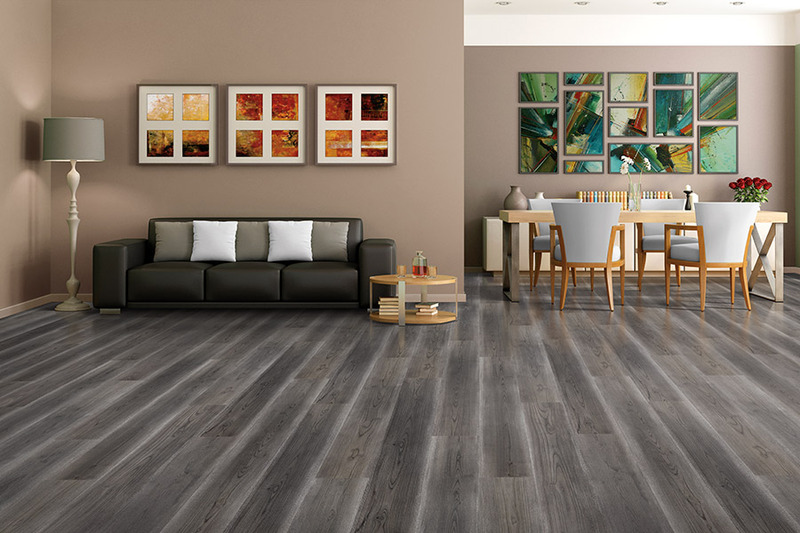 While others offer the same look, they don’t do it in exactly the same way laminate does. Furthermore, laminate has years of experience and technical improvements that have led to the product we now have today, heaped with benefits and stunning good looks. 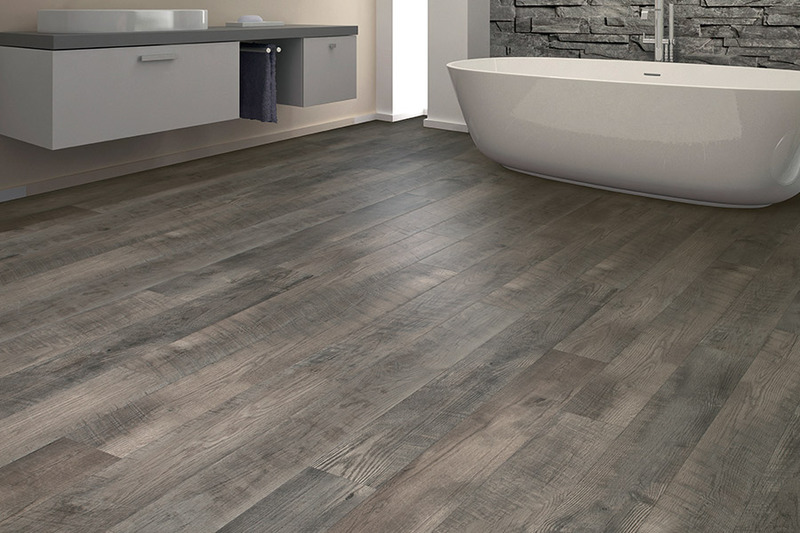 American River Flooring is proud to offer high quality products and services from our showroom in Fair Oaks, CA. With customer satisfaction as our top priority, we are happy to serve the areas of Fair Oaks, Citrus Heights, Orangevale, Folsom, and Sacramento. We’d love to serve you, as well, with an exception flooring service, and invite you to visit us today. We will be with you every step of the way, from picking out the perfect floor covering, to an installation that you’ll be proud of and can count on. 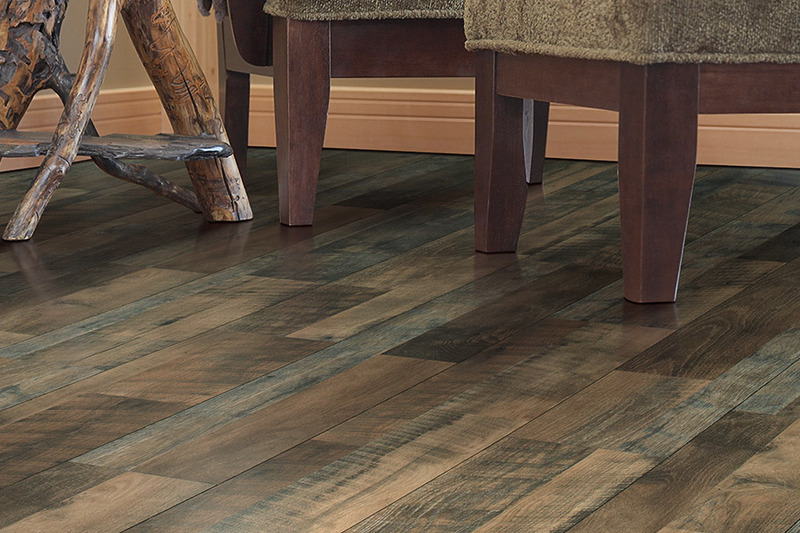 Ever since its appearance on the market, laminate has been a gorgeous alternative to solid hardwood flooring. 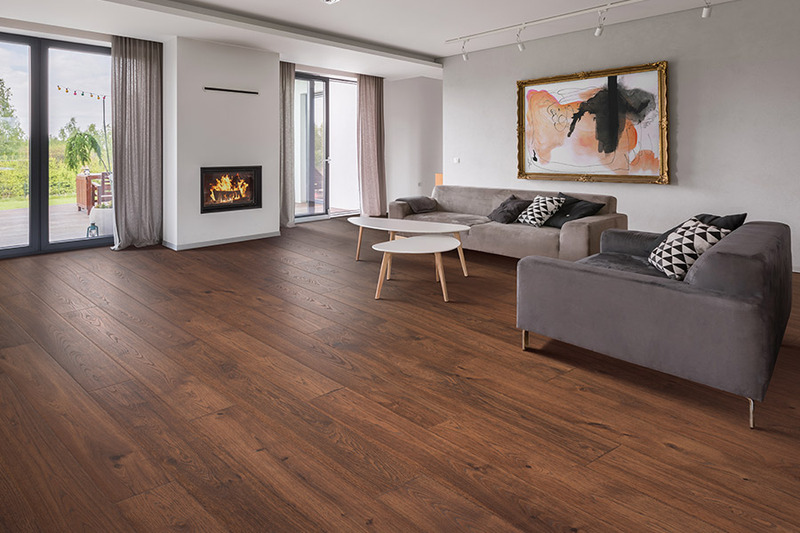 Since real wood floors are a long time commitment, some owners feel better about choosing the wood-look instead, in case they change their minds later on. It’s also a more affordable option, for those wanting to try the look before committing to the real thing. Durability is a major factor for today’s homeowner, and laminate certainly stands up to the test. 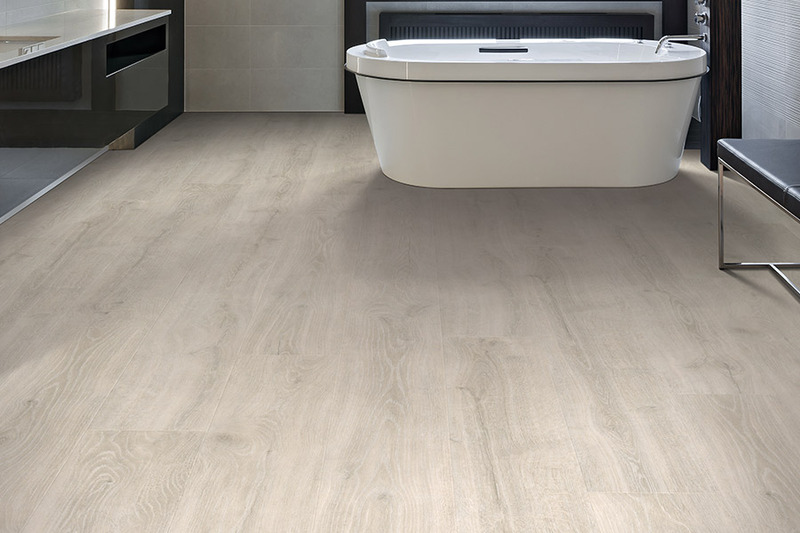 It’s thick and stable, and can even be installed over a wide variety of subfloors; evening out some spaces for a more rounded look overall. At the same time, with the proper underlayment, you’ll get an added extra in resilience. It puts a spring in your step and provides a comfortable experience for activities that require standing in one spot for longer periods of time, such as preparing meals. The underlayment can also be beneficial in noise reduction in your home. It soaks up much of the sound that normally echoes throughout your home, making for far more peaceful surroundings. While this is always helpful, it’s never so appreciated as in the home where children and pets run freely. Since laminate has a click and lock installation system, the process is quick and easy, and your installers will be in and out in no time. You’ll be left with a gorgeous floor covering you can walk on immediately and benefits that will last for years to come.